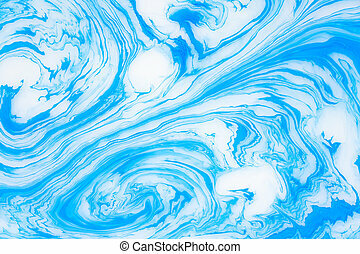 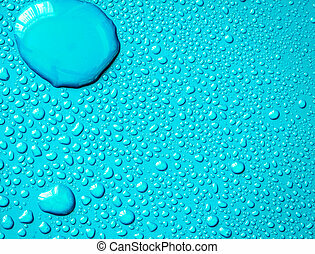 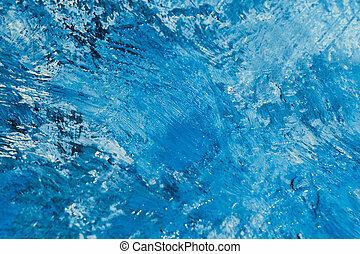 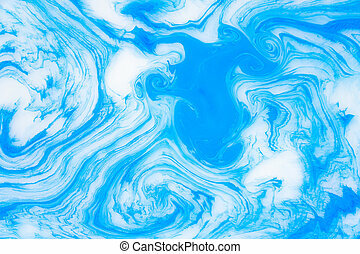 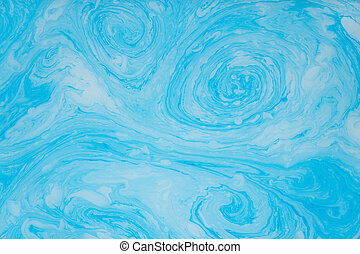 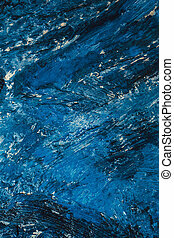 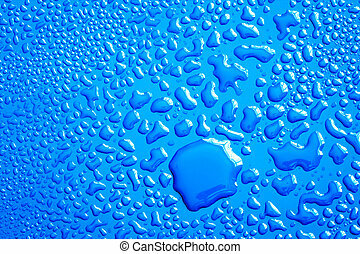 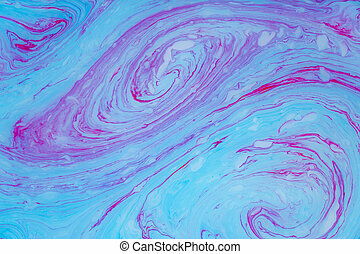 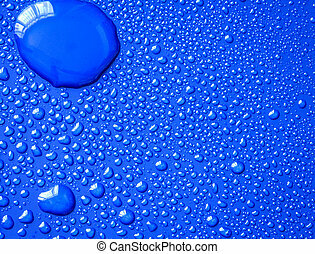 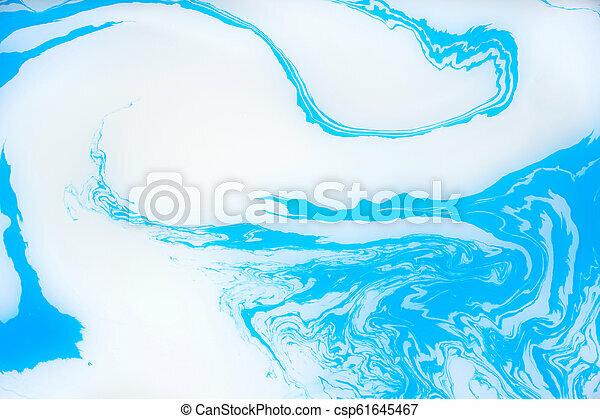 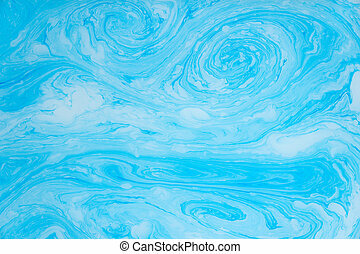 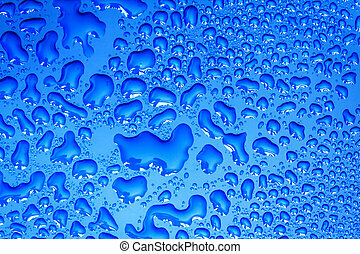 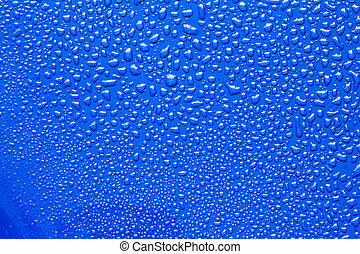 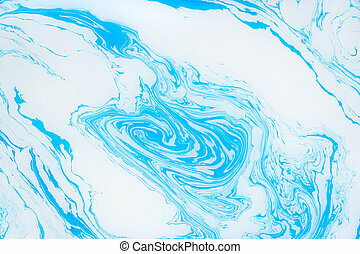 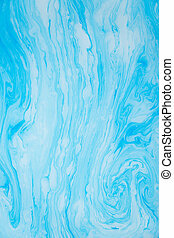 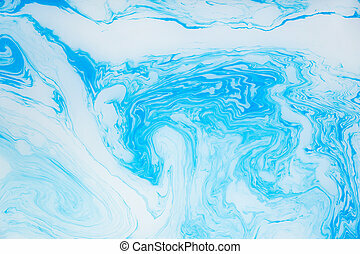 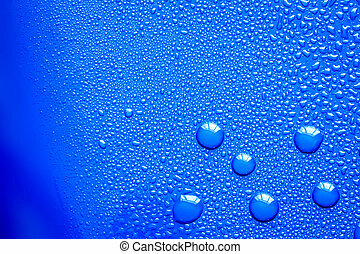 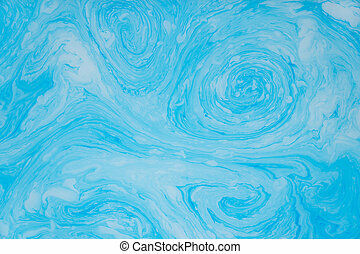 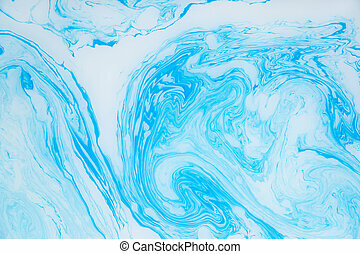 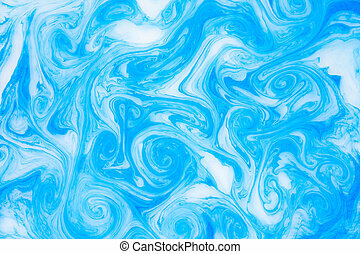 Abstract blue marble background. 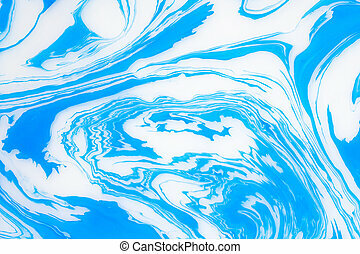 stains of paint on the water. 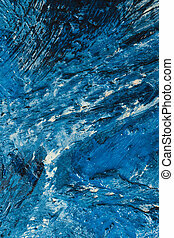 Abstract blue marble background. 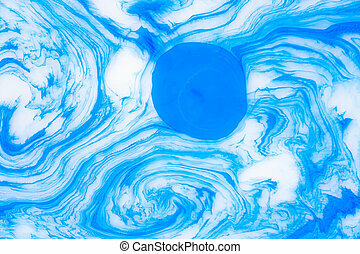 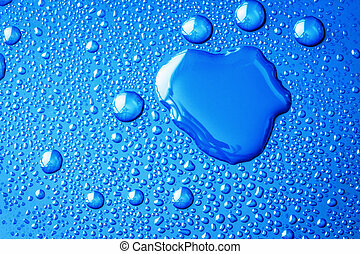 stains of paint on the surface of the water. 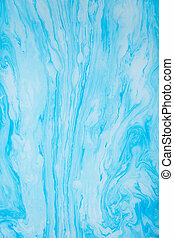 Abstract blue marble background. 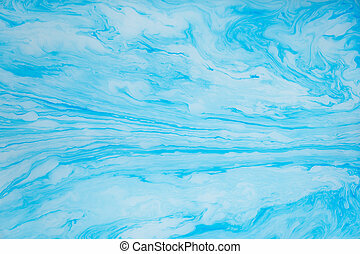 Stains of paint on the surface of the water. 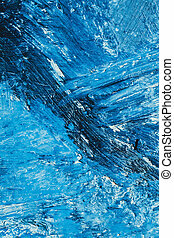 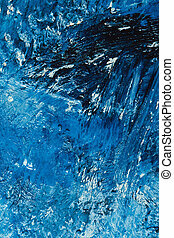 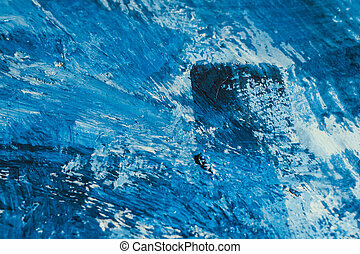 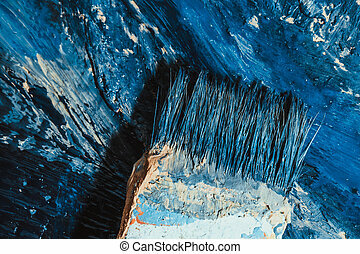 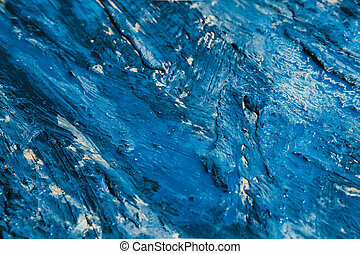 abstract blue paint strokes on the background.